Design your own kick’s with NIKEiD. 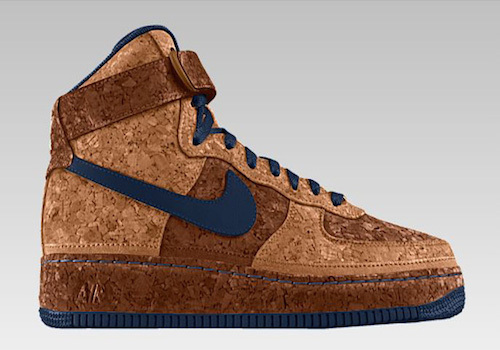 That’s right, NIKEiD is giving you a chance to customize your very own custom cork sneaker! 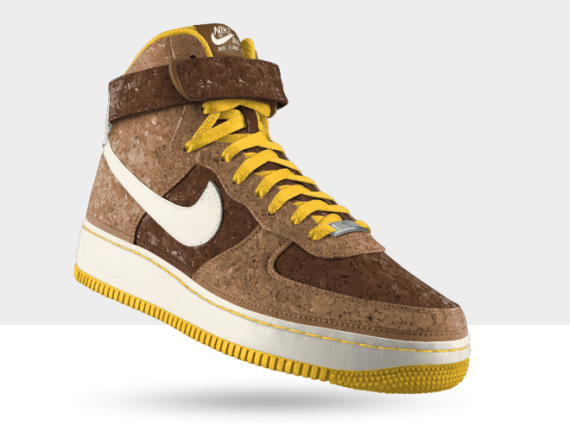 For only $190.oo, NIKEiD is going you the option to create a high or low Air Force One Sneaker. Go to NIKE.COM to make your purchase right now and remember that this option will only be around for the month of April! I love these shoes! 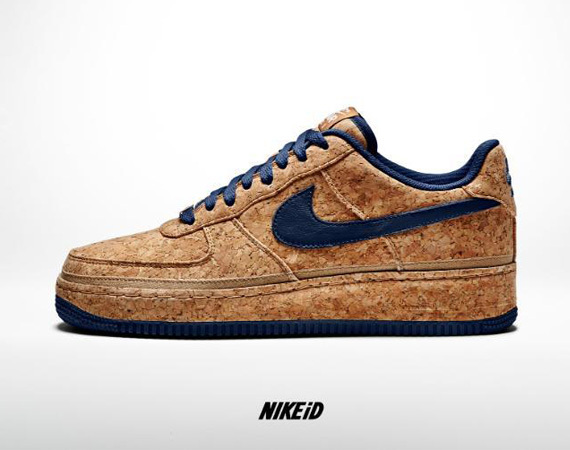 Now only if they could create a NikeID dunk cork Wedge heel! What do you think of the new NIKEiD style ?